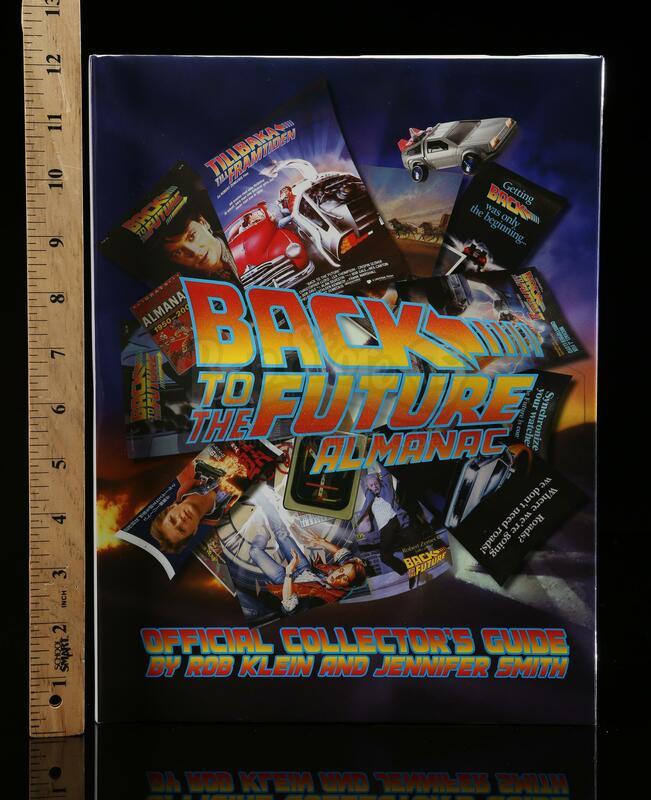 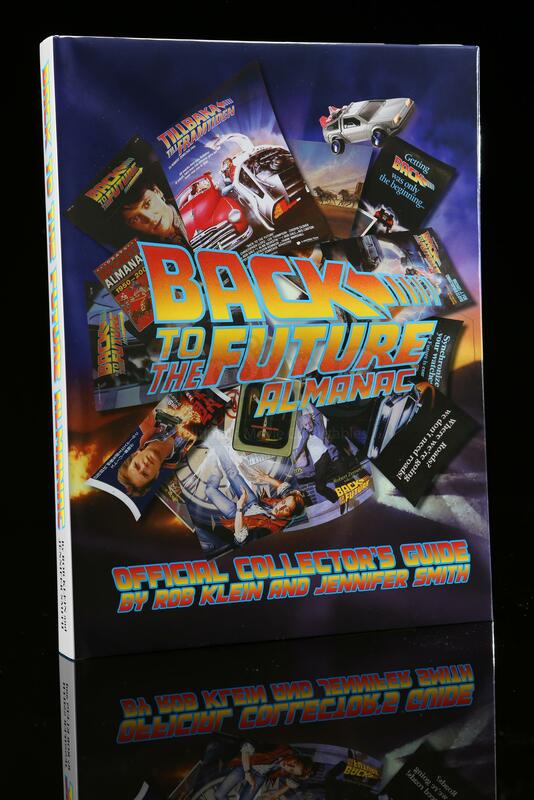 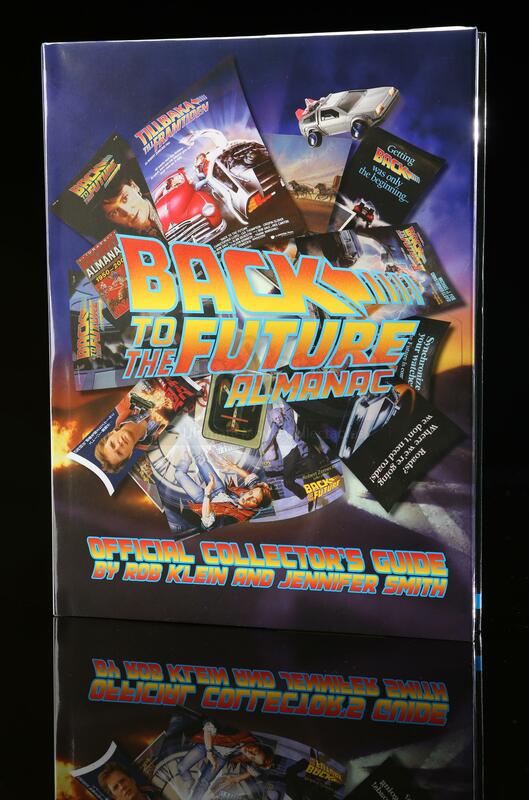 The Back to the Future Almanac by Rob Klein and Jennifer Smith is the first book on the series to be publish in 20 years. 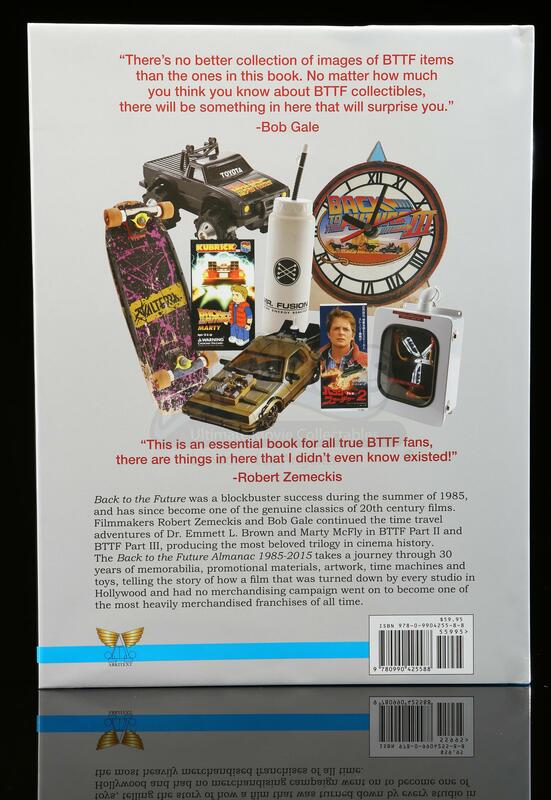 This limited edition book takes a journey through 30 years of Back to the Future memorabilia, promotional materials, artwork, time machines and toys in order to tell the story of how a film that was turned down by every studio in Hollywood became one of the most merchandised franchises of all time. 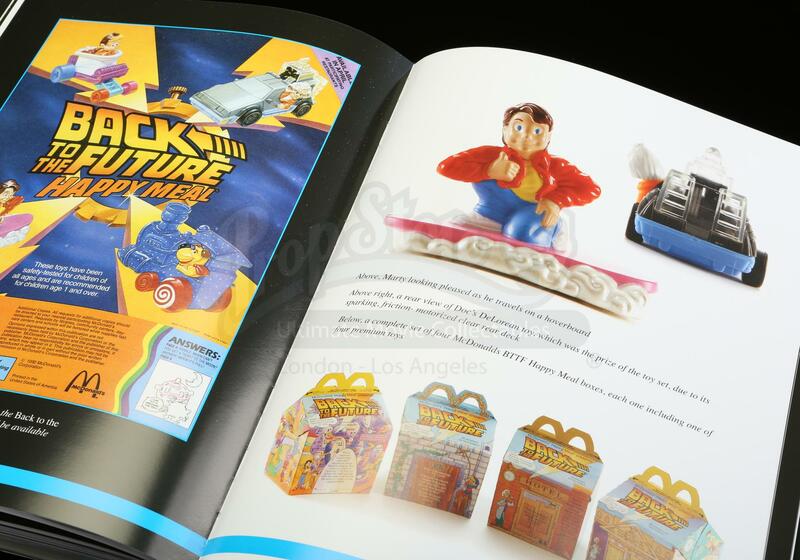 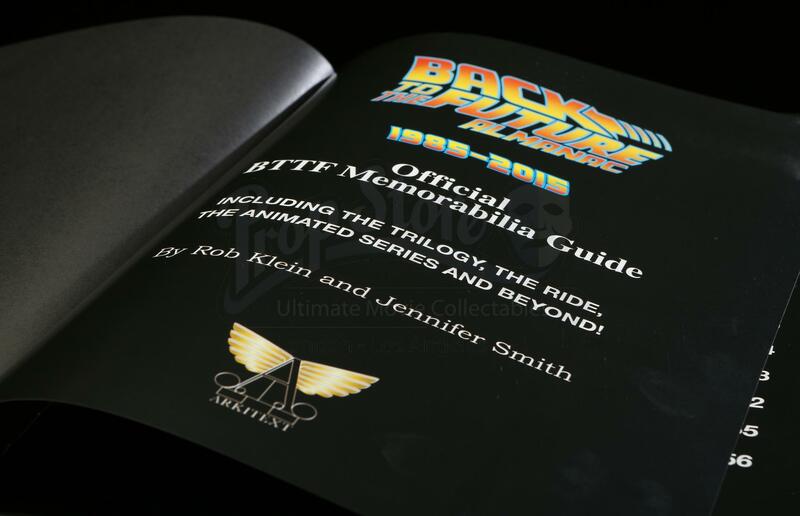 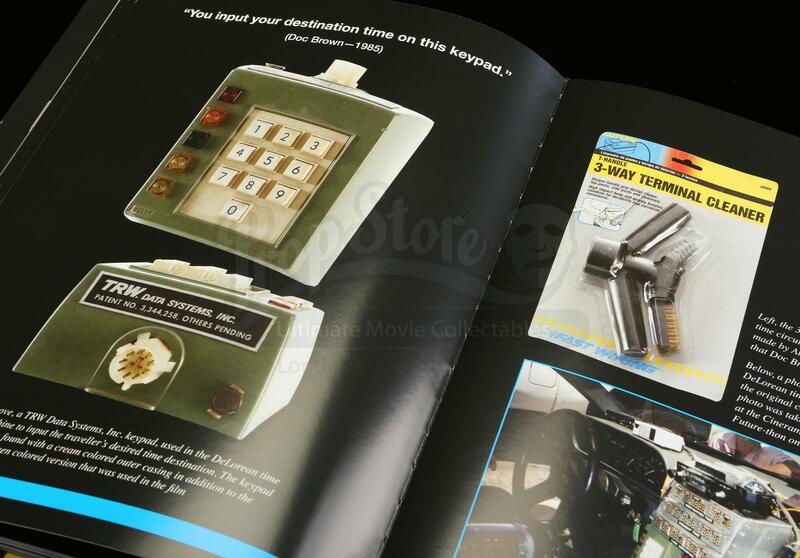 Printed in full color, this book features the merchandise, posters, props and images from the film Back to the Future.